I just thought this was funny. . Wallpaper and background images in the jeu de rôle aléatoire club tagged: random weird. 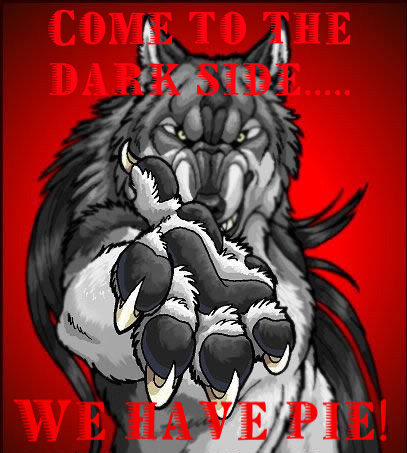 ok, *joins dark side* NOW WHERE IS PIE?!?!? !